We’re not bad people, but we did a bad thing. Status: Series complete. Seasons 1–3 streaming on Netflix. Chloë Sevigny appears in a recurring role in Seasons 1 through 3 as Chelsea O’Bannon, Danny’s alluring love interest and Eric’s sister. 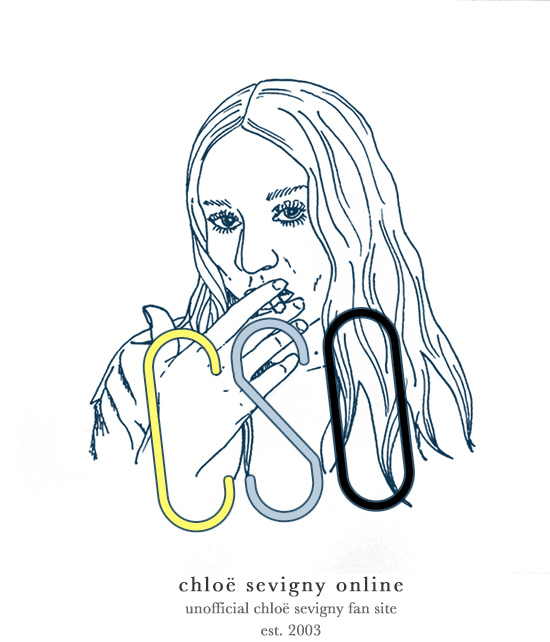 Select quotations regarding the show from Chloë Sevigny and her co-workers: Coming soon/not available. 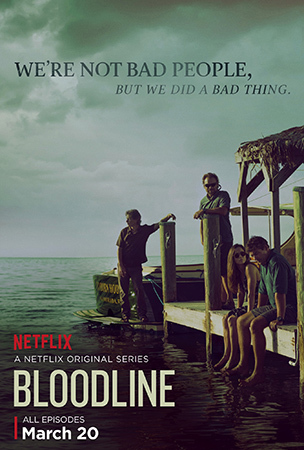 Upon its 2015 premiere, Bloodline received mixed but generally favorable reviews. Although critics were divided on the show’s slow pace and complicated story, the performances of all the cast — including that of Chloë Sevigny — were almost universally hailed as the main attraction of the show. Bloodline has received 1 award nomination. Technically, I don’t particuarly disagree with any of the main critiques Bloodline received upon its debut. The show definitely starts off slow, anticipating and contemplating every development as they come and often so much so that it quite frankly borders on watching someone complete a 5,000-piece puzzle. The reveals are ultimately worth the wait, however, culminating in the two final episodes of Season 1 which are nothing short of dramatic (though not altogether satisfying, personally). But while I enjoyed the naturalistic dialogue and the foreshadowing that underlies every new development, it’s the performances that are the real strength of the show. Ben Mendelsohn particularly is nothing short of superb throughout Season 1 as the troubled, troublesome Danny, and Linda Cardellini emerges through her thankless portrayal of what is a somewhat unsympathetic character as one of television’s most underrated actresses. If for nothing else, give the show a chance to see these actors at what I believe is their finest. Below are some Bloodline-related links that may be of interest to you.